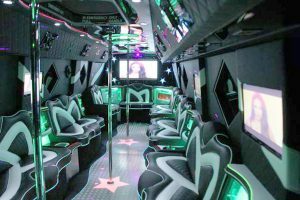 This silver Mercedes coach was converted from a standard coach into this spectacular 25 seater Party Coach in Los Angeles. 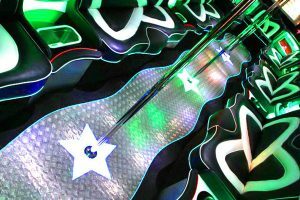 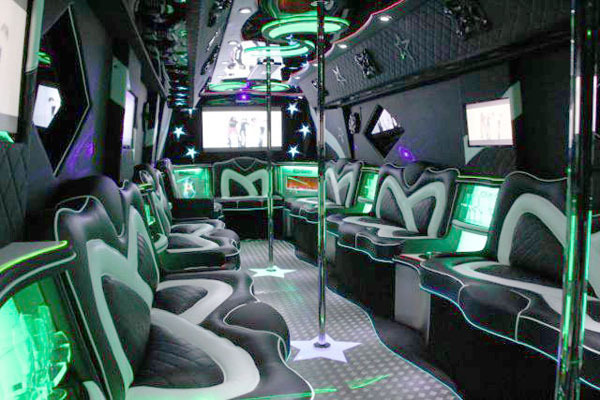 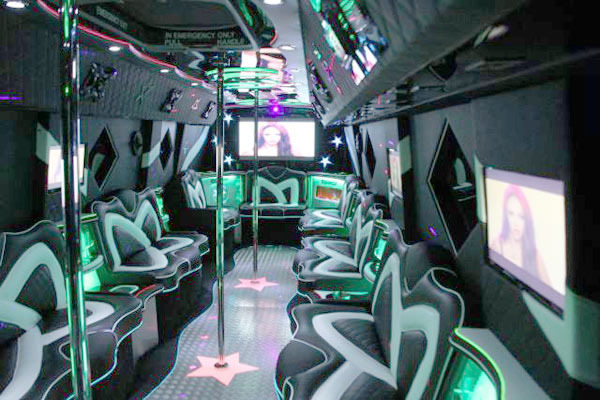 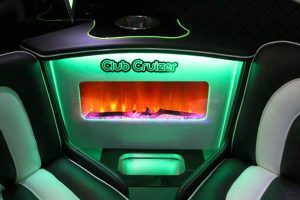 Just some of it’s amazing features include air conditioning, four 22” T.Vs, one 50” T.V, 6 subs and 2 amps, LED log fire, lightning disc, lasers, LED stars, LED lit up ceiling, karaoke machine and mics. 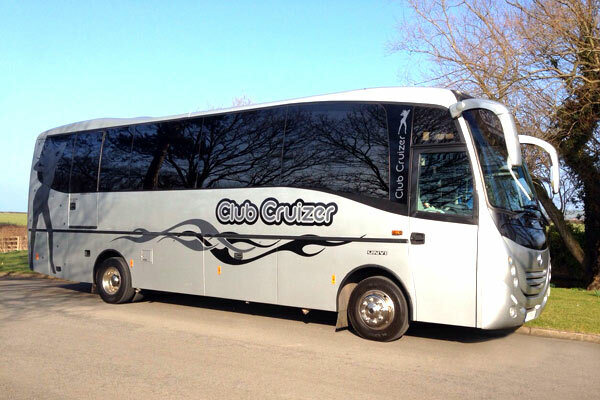 Despite it’s name, the Club Cruizer is the ultimate Party Coach for any age group and occasion and it comes with lots of storage so airport runs and weekends away aren’t a problem. 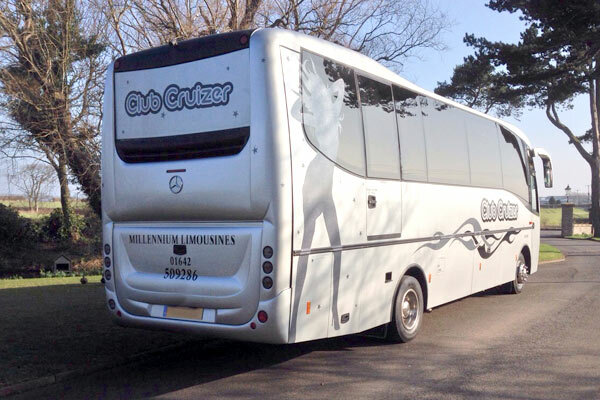 Please call us at the office for prices and availability on 01642 509286.